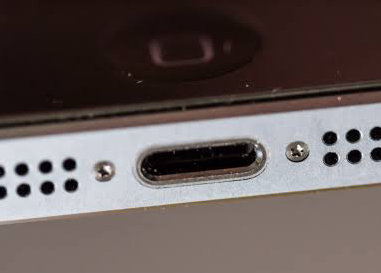 iPhone headphone jack is one of iPhone features most of users use a lot. 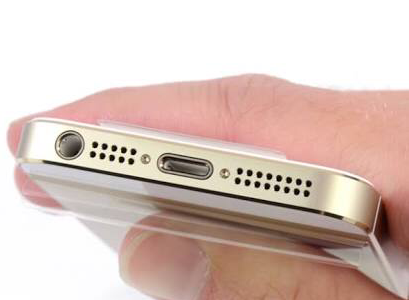 Probably you have heard some news about Apple going to remove current 3.5 mm iPhone headphone jack. According to a report out of Japan. 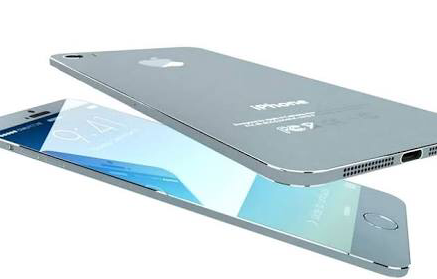 iPhone headphone jack is going to be removed by Apple to make the iPhone even thinner. iPhone users will have option to purchase an adaptor to use their old headphones or buy a new headphone which Apple is going to release at the same time with iPhone 7 next year. iPhone headphone jack adaptor is even available in the market now. Headphone jack in iPhone is going to be replaced with the lightening data port to listen to music which will make the new headphones not cheap since the lightening data port can only transfer digital output format. Also using same port for charging the device and headphone jack will makes some complications for users to use the headphone while charging the iPhone. Headphone jack in iPhone will be removed but in the other hand it can be an improvement in terms of quality of output comparing to current models.